Styleclean – your professional carpet cleaner specialising in cleaning carpets, curtains and upholstery for domestic and commercial customers in Bicester and surrounding areas. We pride ourselves on superb results at great prices. 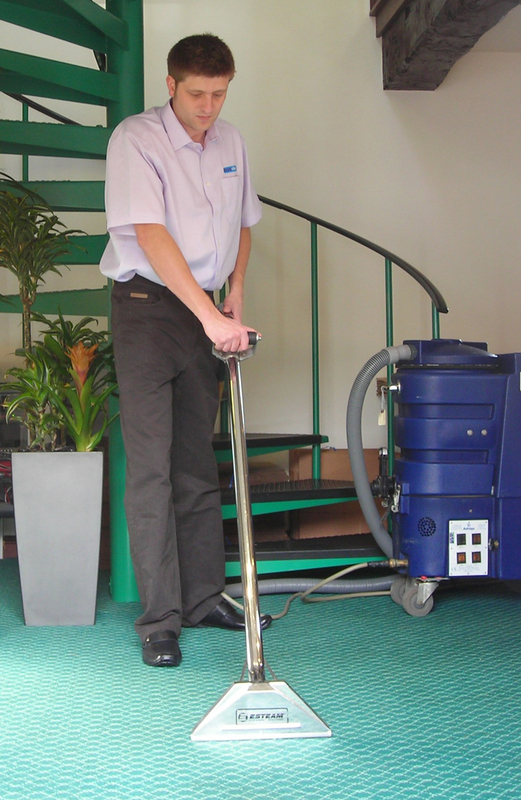 No matter what your carpet or upholstery cleaning requirements, Styleclean offers a fast and effective solution. As an NCCA member and WoolSafe approved operator you can trust Styleclean to provide you with the highest standard of professional carpet and upholstery cleaning. Styleclean is a proudly recommended carpet cleaner by many letting agents, including Finders Keepers (Bicester Office), Scott Fraser, Penny & Sinclair and Blue Stone Lettings and Management. 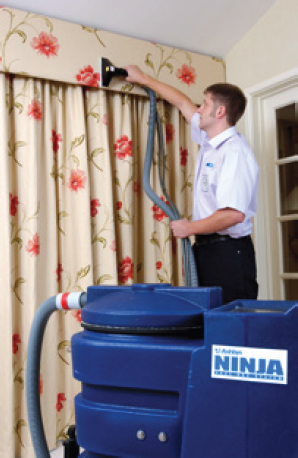 Whether you are a letting agent, landlord or tenant, we can ensure your carpets, curtains and upholstery are cleaned professionally and reliably before you hand over the keys. 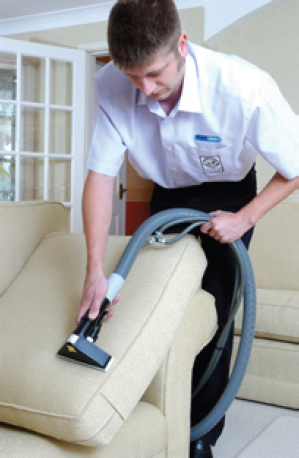 The only way to accurately provide a carpet or upholstery cleaning price is to review the job on site. 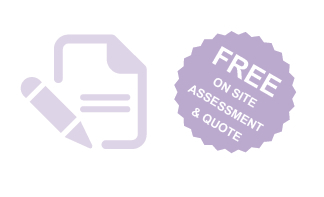 That’s why Styleclean offer a FREE assessment and no-obligation quotation to all customers so can trust you’re getting the very best service. Please get in touch today if you’re looking for a professional carpet cleaner in Bicester, Oxford, Banbury or surrounding areas. Copyright © 2015 Styleclean Limited. All rights reserved.